First Point Healthcare requires a Vocationally Registered General Practitioner part-time to join the clinical team. The practice utilises GP Assist for after hour triage. We offer a mixture of private and bulk billing.  First Point Healthcare is located in Newstead a quite suburb of Launceston Tasmania. Dr Jehan Phillips opened First Point Healthcare in January 2007. Practising solo for many years, he successfully ran a small, fully computerised family practice which is accredited with AGPAL, as setting a standard in the provision of excellent healthcare in Launceston. Dr Phillips has over 11 years’ experience in all aspects of general practice and has a special interest in general family health, preventive medicine and skin medicine. Dr Bianca Perera joined the practice in October, 2012. She has over 14 years of experience in general practice both here in Tasmania, and abroad. She has a particular interest in women’s health, but thorough experience in all aspects of general practice. The practice is open Monday to Friday, 0800 to 1700, closed weekends and public holidays. The practice is fully supported by practice nurses, medical receptionists and a practice manager. A generous remuneration package is on offer based on a percentage of earnings with an option for partnership in the future and welcomes discussions with potential candidates.